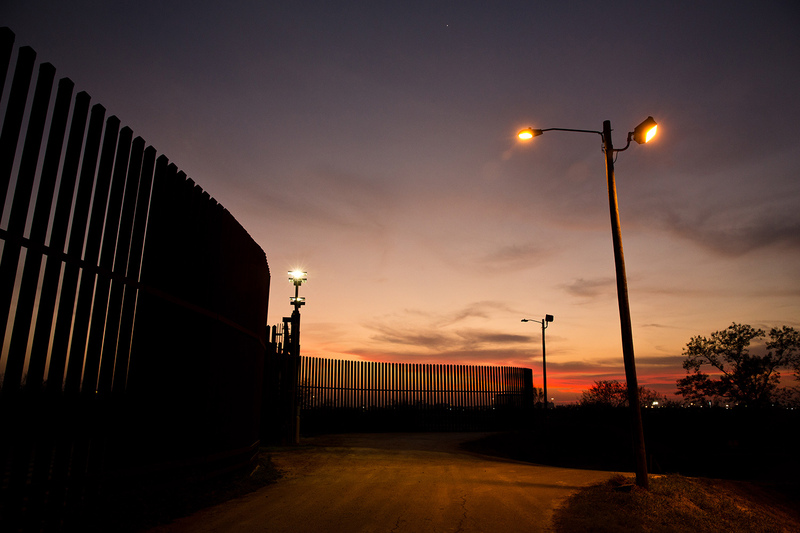 A decade ago as the federal government rushed to construct 60 miles of barrier in the Rio Grande Valley, it entrusted the chief of a little-known local agency to execute a compromise project. What it didn’t know was that he — and his family — stood to make millions from it. Inside the federal government's haphazard, decade-long process of seizing private land for a border fence. 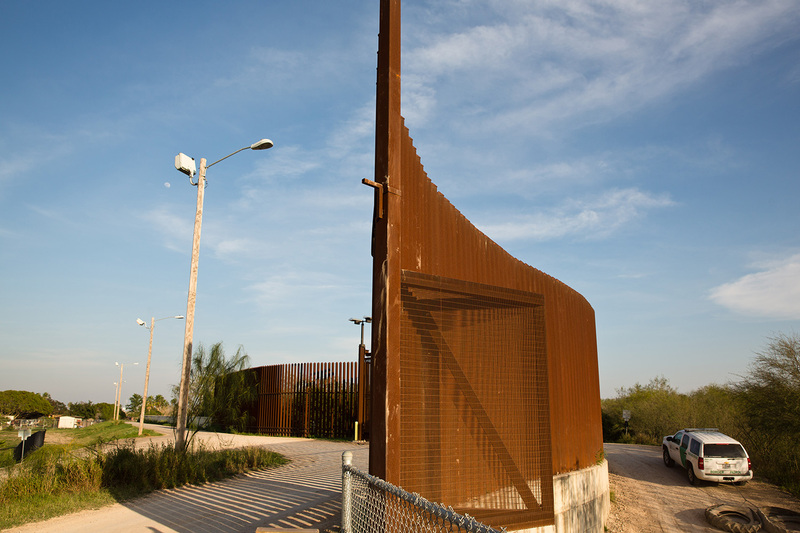 EDINBURG — A decade ago, Congress gave officials at the Department of Homeland Security a year to build 60 miles of fence in the Rio Grande Valley to protect the Texas-Mexico border. The Texas Tribune's reporting on this project was supported by the Pulitzer Center, which is also the lead partner in bringing discussions of this report to schools and universities in Texas and across the United States through its K-12 and Campus Consortium networks. Now, a decade later, Homeland Security is refusing Hidalgo County’s request for the final $2.9 million reimbursement for the project, accusing the county of failing to perform due diligence. The county, in turn, is suing Garza in state district court in Hidalgo County for breach of contract and conspiracy to commit fraud as it tries to recover some of the money it asserts was misspent on payments to Garza and his family. 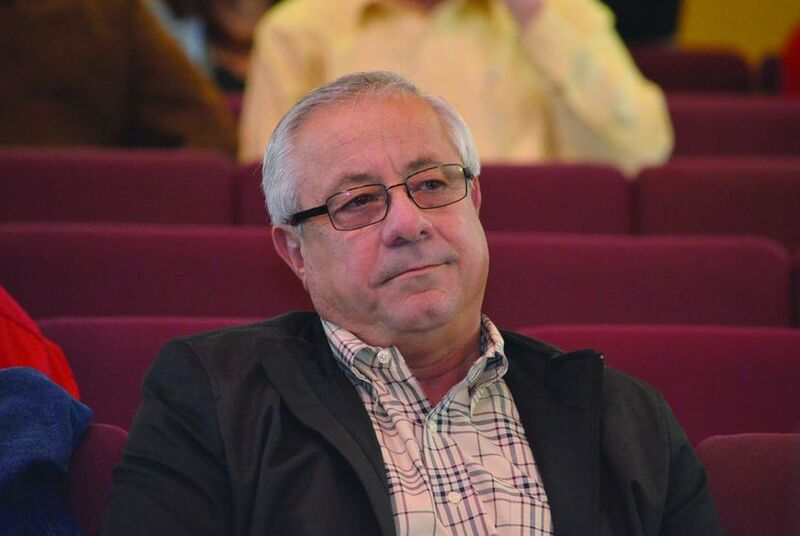 Garza has counter-sued, alleging the county owes him more than $1 million in back pay. Cuellar's office initially did not respond to requests for comment, but released a statement hours after this article was published. "As Congressman, my job is to help deliver Federal resources to local governments," Cuellar said in the statement. "I have no role in how those entities manage their employees or administer contracts." “This project must be completed by December 01, 2008,” read task force notes from early 2008. “There will be no time extensions.” The deadline, inserted by Texas Sen. Kay Bailey Hutchison, was designed to ensure the fence was complete before George W. Bush left office in 2009, according to one of her former senior staffers. Hutchison, now the U.S. ambassador to NATO, declined comment. Records show the drainage district selected Dannenbaum as project leader. Dannebaum, in turn, subcontracted with a company called Valley Data Collection Specialists — a manpower agency that provided engineering, construction and mapping experts, among other services. Other contractors on the levee-fence project did the same. According to a sworn affidavit that Briones signed in 2014, she said that Recinos said Hixson “was livid and that she could not believe he (Godfrey Garza) was getting money. Further, she said that this is something that could come out in 60 Minutes,” the popular investigative television show. Briones feared for her job. Luckily for her, an election had brought in a new county judge, whose job included an automatic seat on the drainage district board — and he had his own suspicions about Garza’s deal. His name was Ramon Garcia. Local watchdog groups were angry at Garza — and the county commissioners who approved his compensation deal.